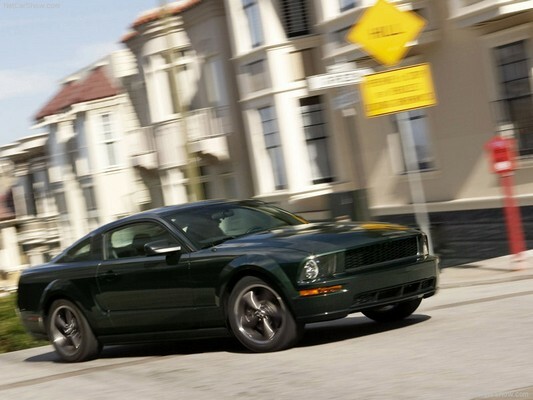 All new for 2008 is the Ford Mustang Bullitt edition. This is the first time the Bullitt package has been offered in the newest 2005 and up mustang platform and it certainly does not disappoint. The car is styled using clues from the 2001 Bullitt Mustang and on the original 1968 Ford Mustang GT used in the movie Bullitt starring Steve McQueen. 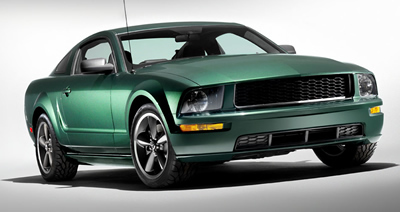 This Bullitt Mustang features a host of upgrades to the standard Ford Mustang GT. Production is limited to 7000 vehicles. Judging on the collectability of the 2001 version this new Bullitt Mustang is certain to be the pride of many garages for years to come. 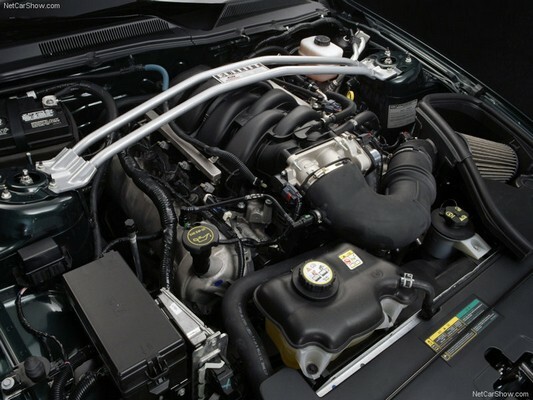 Interesting fact: The 2008 Bullitt Mustang uses an exhaust system designed to imitate the original 1968 Bullitt mustang.